Do you need a new car key made or your old/existing one reprogrammed? 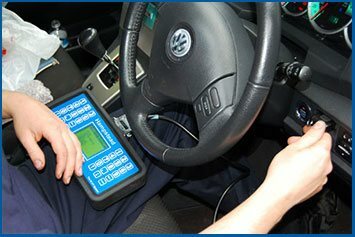 North Easton Locksmith is a professional automotive locksmith in North Easton, MA area that can help with both. Our locksmiths are very experienced when it comes to key cutting – having made countless keys for local vehicle owners. You can get long-lasting replacements programmed from our master locksmiths at affordable prices. Hire us for key programming now on 508-217-3332 !